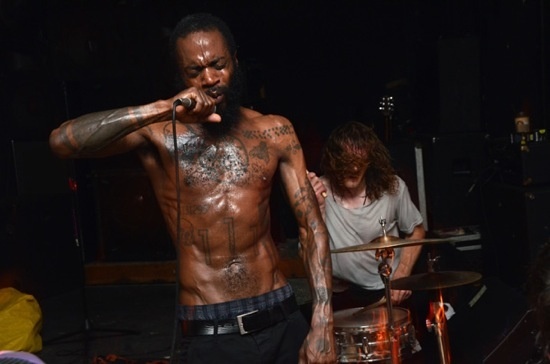 Death Grips are set to play a one-off headline show for ATP at Camden's Electric Ballroom on November 7, following the release of their second album, No Love Deep Web, out in October (as yet unannounced release date) via Columbia. For tickets for the gig, head here. The pioneering hip hop trio released The Money Store in April, promising another full length release before the year is out. No Love Deep Web fulfills that promise, with the group revealing to Pitchfork that the album is expected to end up at around thirteen tracks in length, with no outside collaborators or guest appearances.